The offer to lease is generated by the Tenant and presented to the Landlord. You’ve already read through the first article in our series (ABC’s of Leasing: How does a Net Lease Work?) so you’re aware of some of the terminology that goes into your offer. You will itemize the term you’re willing to take, the amount you’re willing to pay and when you’d like possession. The landlord can counter your offer, and most of them take that opportunity. No one is bound to anything until it’s been signed off by both the tenant and the landlord. A critical part of presenting your offer is being prepared to prove your legitimacy or depth as a tenant. That could extend anywhere from review of the Tenant’s personal and/or business credit history, to providing bank references, net worth statements, income tax records or corporate profit & loss statements. The landlord’s discernment in this area will depend on circumstances of the deal. Is the Tenant new in business, established already, are they asking the landlord to spend any money either by way of improvements to the space or a Tenant Improvement Allowance. As alluded to earlier, most offers will be conditional upon a few things. 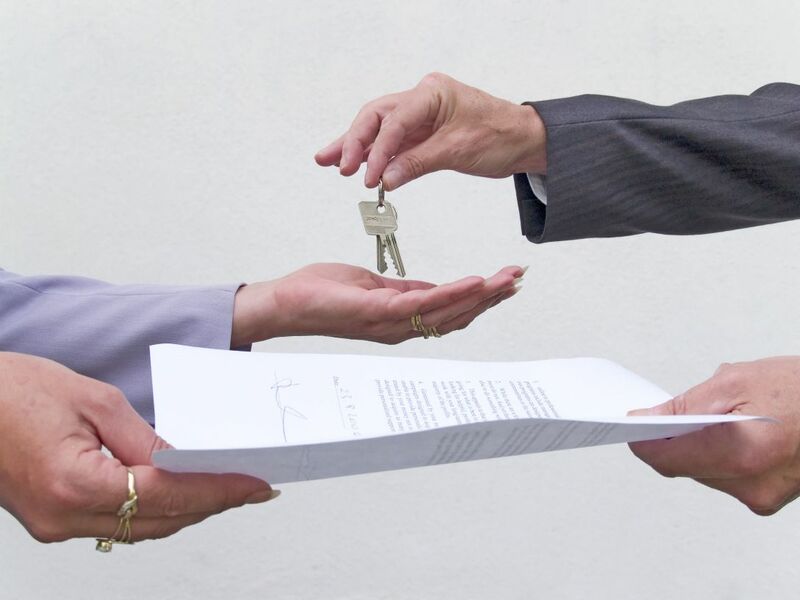 The review and acceptance of the final lease document as generated by the landlord is included as a condition in every standard offer that our company produces. Other conditions could include time periods for the inspection of the property, financing, etc. Like renting an apartment, upon final agreement by both parties you are going to need a deposit. It will likely be equivalent to whatever the first month’s payable gross rent and last month’s gross rent are. You will need this before you sign your lease, and we are cashing the cheque when we receive it (the question does come up!). Generally speaking, you can recover your deposit if you are unable to come to terms on the lease or unable to fulfill your conditions. What happens next, stay tuned to find out in the ABC’s of Leasing: Do I have to read all 40 pages of this lease?